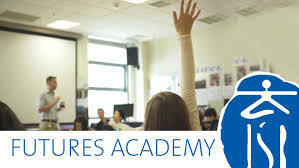 I am a facilitator and grade 7 leader at an integrated project-based learning center at the International School of Beijing, called Futures Academy. I am also one of the founders of global competency-based educational consulting group, Inspire Citizens (www.inspirecitizens.org). 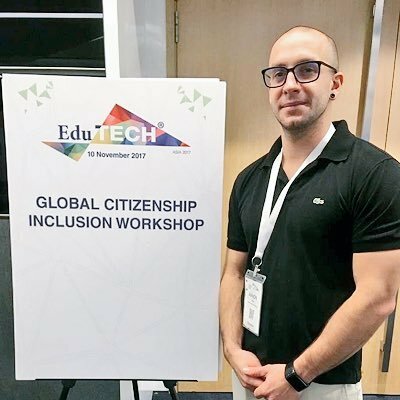 I strongly believe that teaching through the PISA competency model, the SDGs, and developing social action projects in education is key in our society's sustainable future.